Post-Listing Update: This interesting custom did not meet reserve with 42 bids up to $22,100. The center of the frame is a giant ball bearing, and the Ohlins shock on top works based on how the bearing moves. 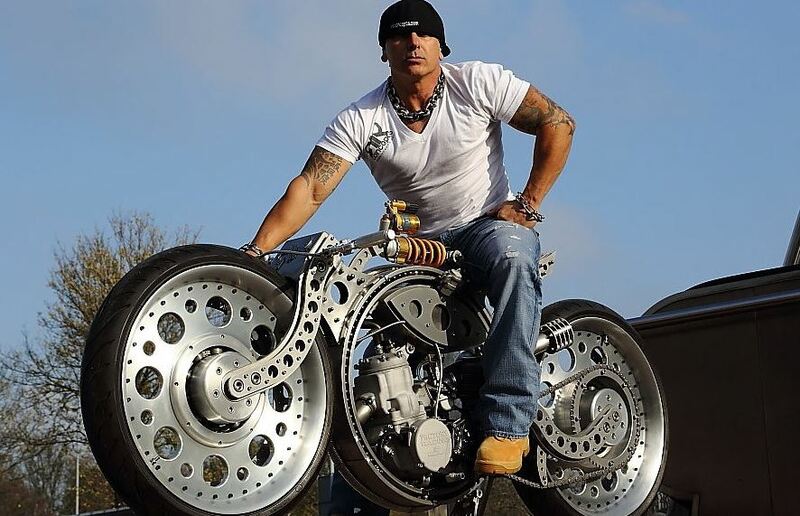 I wish I could find a video of this bike to show you the functionality but I’ve had no luck with that as of yet. 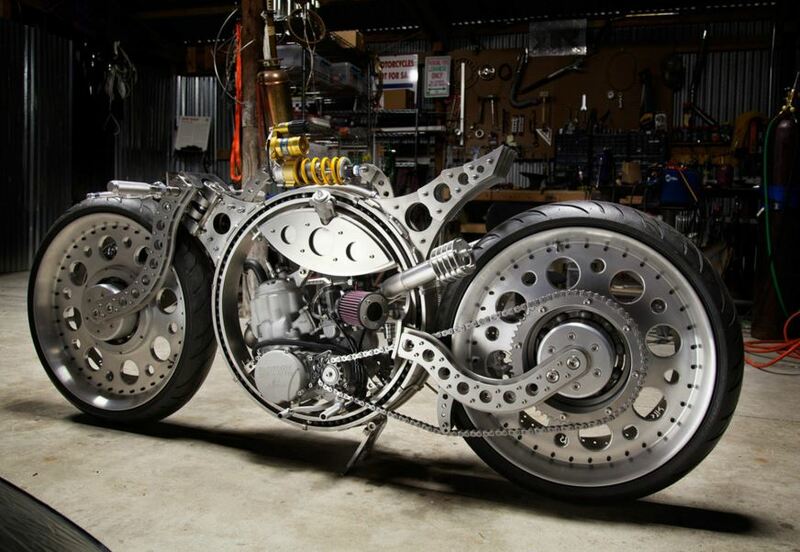 For many more photos of this bike, check out the RK page, or for more on the build, check out this article from The Kneeslider.